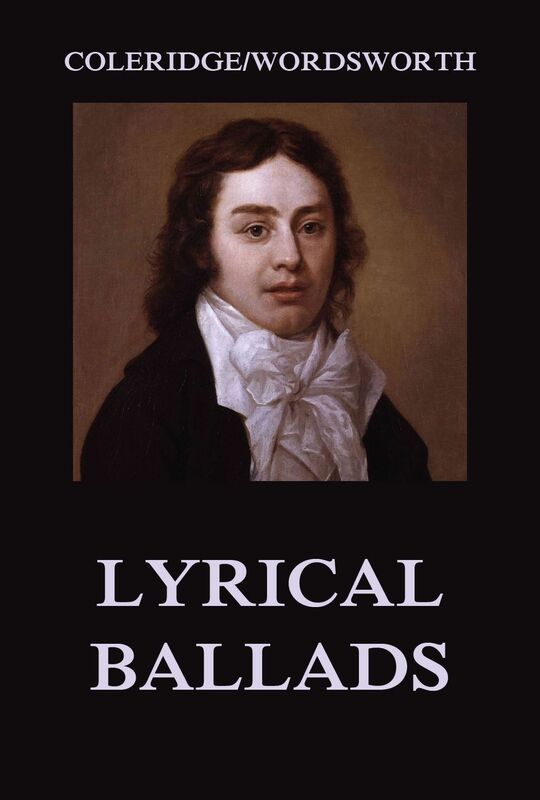 Samuel Taylor Coleridge, English poet and philosopher, was born on the 21st of October 1772, at his father’s vicarage of Ottery St Mary’s, Devonshire. His father, the Rev. John Coleridge (1719–1781), was a man of some mark. He was known for his great scholarship, simplicity of character, and affectionate interest in the pupils of the grammar school, of which he was appointed master a few months before becoming vicar of the parish (1760), reigning in both capacities till his death. He had married twice. The poet was the youngest child of his second wife, Anne Bowdon (d. 1809), a woman of great good sense, and anxiously ambitious for the success of her sons. On the death of his father, a presentation to Christ’s Hospital was procured for Coleridge by the judge, Sir Francis Buller, an old pupil of his father’s. He had already begun to give evidence of a powerful imagination, and he has described in a letter to his valued friend, Tom Poole, the pernicious effect which the admiration of an uncle and his circle of friends had upon him at this period. For eight years he continued at Christ’s Hospital. Of these school-days Charles Lamb has given delightful glimpses in the Essays of Elia. The headmaster, Bowyer (as he was called, though his name was Boyer), was a severe disciplinarian, but respected by his pupils. Middleton, afterwards known as a Greek scholar, and bishop of Calcutta, reported Coleridge to Bowyer as a boy who read Virgil for amusement, and from that time Bowyer began to notice him and encouraged his reading. Some compositions in English poetry, written at sixteen, and not without a touch of genius, give evidence of the influence which Bowles, whose poems were then in vogue, had over his mind at this time. Before he left school his constitutional delicacy of frame, increased by swimming the New River in his clothes, began to give him serious discomfort. Inasmuch as he finally followed in philosophy the mainly poetical or theosophic movement of Schelling, which satisfied neither the logical needs appealed to by Hegel nor the new demand for naturalistic induction, Coleridge, after arousing a great amount of philosophic interest in his own country in the second quarter of the century, has ceased to “make a school.” Thus his significance in intellectual history remains that of a great stimulator. He undoubtedly did much to deepen and liberalize Christian thought in England, his influence being specially marked in the school of F. D. Maurice, and in the lives of men like John Sterling. And even his many borrowings from the German were assimilated with a rare power of development, which bore fruit not only in a widening of the field of English philosophy but in the larger scientific thought of a later generation. 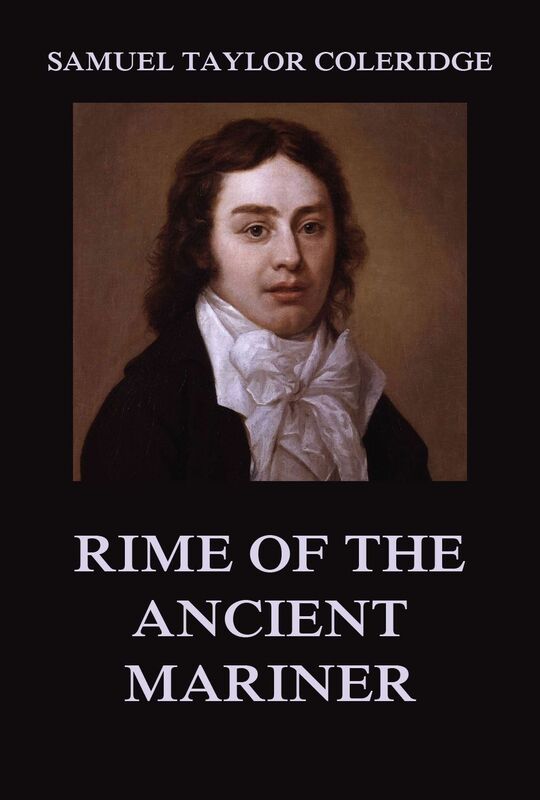 Of all Mr. Coleridge’s productions, the Ancient Mariner is the only one that we could with confidence put into any person’s hands, on whom we wished to impress a favourable idea of his extraordinary powers. 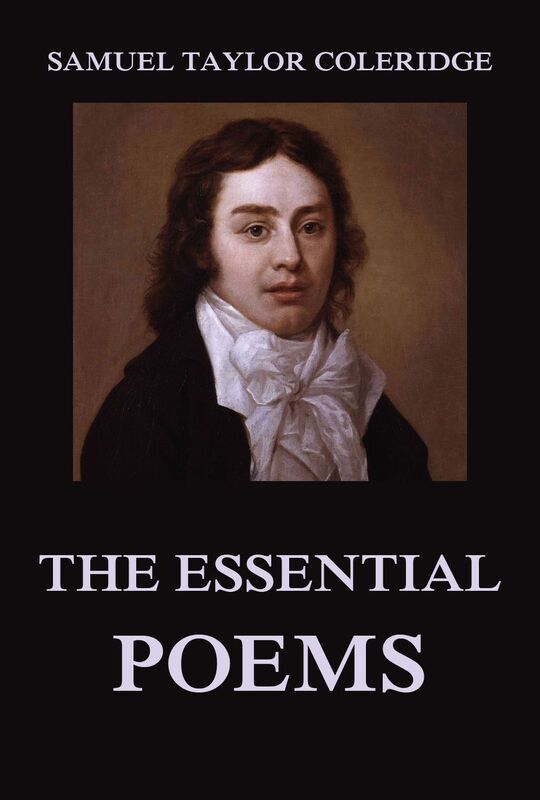 Let whatever other objections be made to it, it is unquestionably a work of genius—of wild, irregular, overwhelming imagination, and has that rich, varied movement in the verse, which gives a distant idea of the lofty or changeful tones of Mr. Coleridge’s voice. This edition, originally published in 1895, has been one of the first attempts made to publish a collection of Coleridge’s letters. The selection has been made from a great mass of correspondence, written to his family, to Southey, De Quincey and other literary contemporaries. The letters are arranged in chronological order, and are intended rather to illustrate the story of the writer’s life than to embody his critical opinions, or to record the development of his philosophlcal and theological speculations. The sole criterium in the selection has been the letters‘ interest. A page of authorities is also given. This is volume 2 out of 2. This edition, originally published in 1895, has been one of the first attempts made to publish a collection of Coleridge’s letters. The selection has been made from a great mass of correspondence, written to his family, to Southey, De Quincey and other literary contemporaries. The letters are arranged in chronological order, and are intended rather to illustrate the story of the writer’s life than to embody his critical opinions, or to record the development of his philosophlcal and theological speculations. The sole criterium in the selection has been the letters‘ interest. A page of authorities is also given. This is volume 1 out of 2. 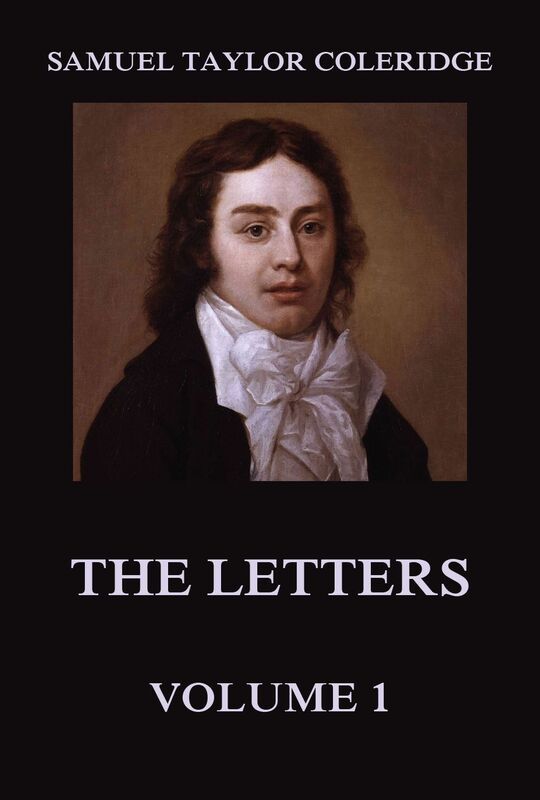 Coleridge, with his superior philosophical training and profundity of thought, became one of England’s greatest critics, despite his digressiveness and verbosity. The Biographia Literaria (1817), a collection of his literary life and opininions, is both autobiographical and critical. Intended as a mere preface to a collected volume of his poems, explaining and justifying his own style and practice in poetry, the work grew under his hands to a literary autobiography, including, together with many facts concerning his education and studies and his early literary adventures, an extended criticism of Wordsworth’s theory of poetry as given in the preface to the ‘Lyrical Ballads’ and a statement of Coleridge’s philosophical views. The Ballad as a humble literary type had a certain vogue towards the end of the eighteenth century. It covered the crudest realism as well as the most fantastical romance, and varied in style and treatment as widely as in subject-matter and level of culture. But it hardly held full rank as serious poetry. It was not considered to belong to the literature of culture, but rather to the ruder poetry of the common people. Hence the very title of the new ‚experiment‘, Lyrical Ballads, marked somewhat emphatically the limited pretensions of the supposed single author. In this volume Coleridge as well as Wordsworth joined literary forces.